Summer season is here, particularly in the regions where summer starts in April. The Philippines has become a popular tourist destination, particularly for the months where the sun is hot and the temperature is humid. Most people will be traveling towards somewhere colder and cooler, while others will be staying somewhere warmer and bask in the sun and enjoy the heat. For these type of people who loves going to the beach, Boracay is indeed THE place to be. 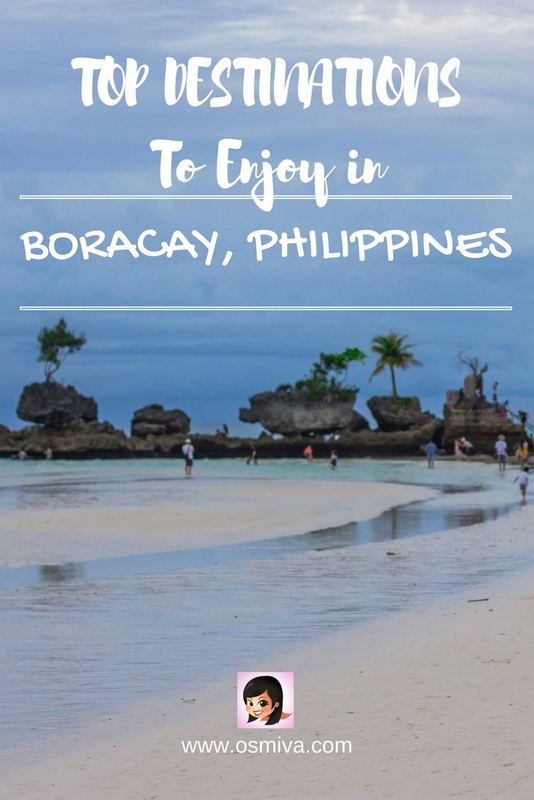 With its white and pristine beaches, crystal clear water, lively entertainment, and great accommodation, Boracay is recognized as a vacationer’s paradise. Searching for the perfect places and spots to be when in Boracay? 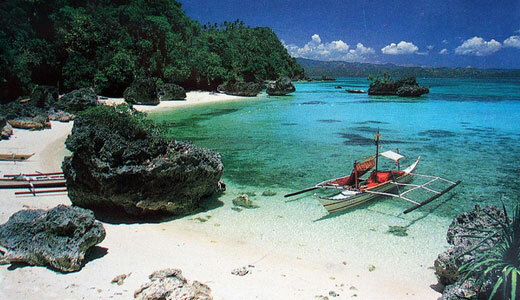 List of Tourist Spots in Boracay, Philippines helps you be in the right places and enjoy what Boracay is famous for. Enjoy the summer!!! 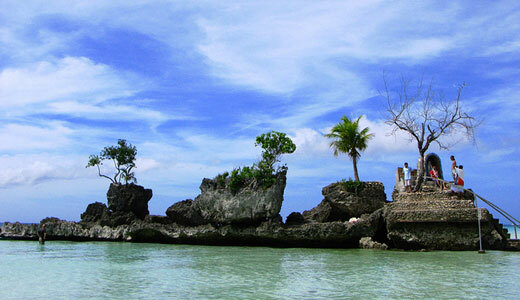 Ariels’ Point in Boracay offers a great daytime adventure for travelers loving the adrenaline rush. 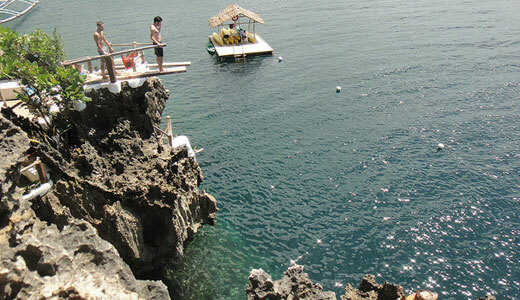 It has a five cliff diving sites with a great view of turquoise swimming holes, tropical marine life, lush mangrove forests, and volcanic rock formations. For travelers who love privacy and seclusion, Balinghai Beach is the perfect place for you. The beach is located in the northernmost end of Boracay and can be easily reached by riding on a ‘paraw’ or an outrigger canoe from the White Beach. Out to look for adventure? 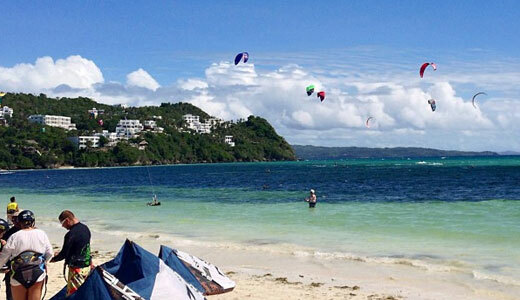 This 2.5 km long water sports beach of Boracay is the kite boarding and windsurfing heart of the island especially from November to April and the water sports center from May to October. 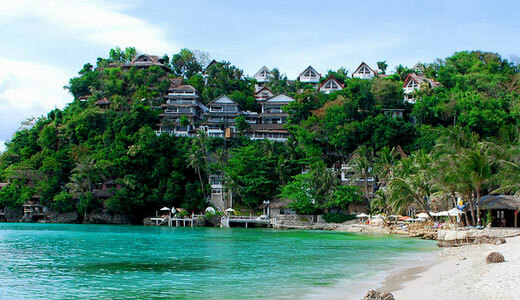 Visiting the Crystal Cove Resort is the highlight in every island hopping experience in Boracay. 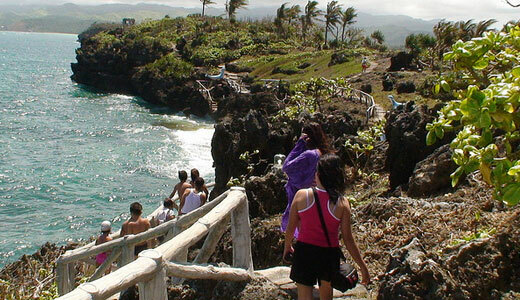 Located on the Laurel Island, the park is a 2 hectare sanctuary with two interesting caves and lots of rugged cliffs. 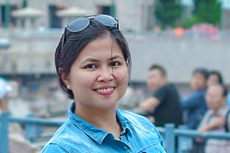 There are walk paths leading to different picnic areas overlooking a breathtaking panoramic view of the crystal blue waters of the South China Sea. 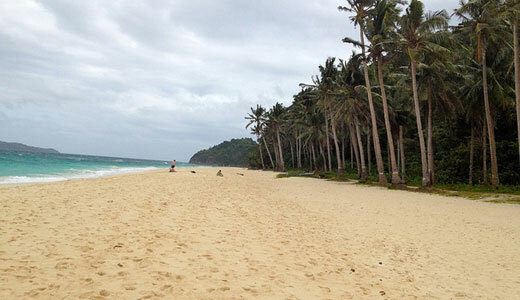 Diniwid Beach offers a private and exclusive beach experience in Boracay. The beach is home to only a few beach resorts so you are guaranteed a quiet stay. 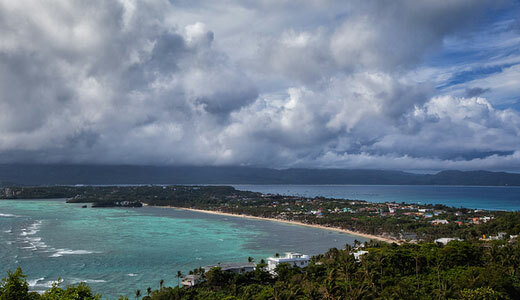 Although the area is only a few minutes away from the center of Boracay. A small mountain with a viewing tower and walkway, Mount Luho offers a fantastic view of Bolabog Beach, the Fairways and Bluewaters Golf Course and the ocean. Mount Luho has an easy to moderate trek/climb and a mini-zoo. Named after the Puka Shells that can be collected on its beaches, the Puka Beach is a tropical paradise with white sand, blue water and fairly unoccupied or the proverbial deserted island. Puka Beach is regarded as the second longest beach with 800 meters of fine, white sand and tranquil atmosphere. One of the main and largest beaches in Boracay, the White Beach is a popular destination for travelers who want to go for a swim and at the same time snorkel in shallow water. Willy’s Rock is a castle-like volcanic formation that is situated 100 meters off-shore. It dominates the seascape along the White Beach and is a popular photo stop for tourists. Liked the beach? Loving water sports? Check out these surfing spots in the Philippines!!! Book your tours in Boracay here! Below are the list of popular tours you’ll love! 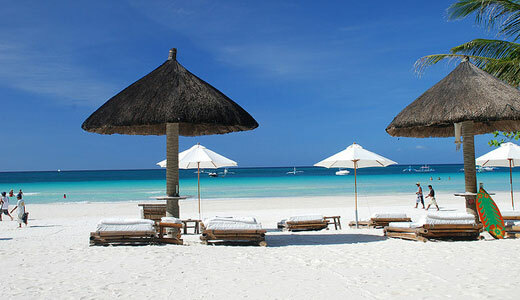 Boracay is really a wonderful place,I hope i can go there someday. .. yes, it’s really a beautiful place to visit esp. this summer..